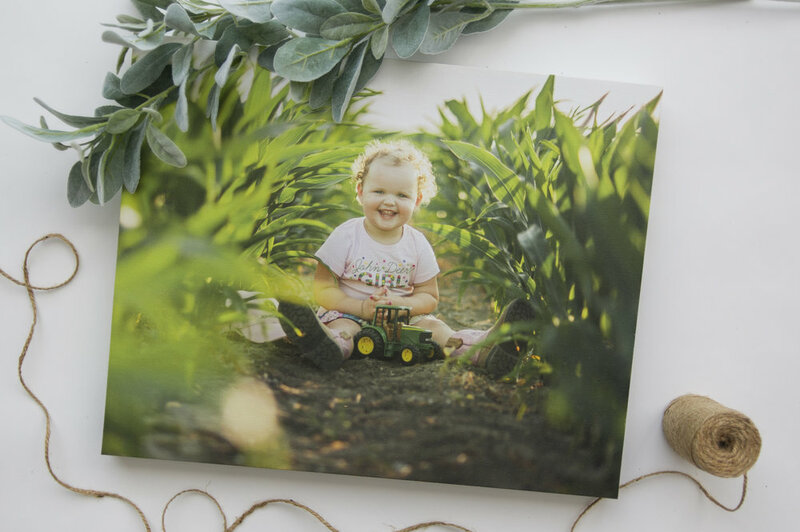 All of my clients know how much I advocate printing products to ensure future generations have tangible goodies to look at when we're gone and this beautiful album seriously shows exactly why they're worth it! This is a 10" x 10" Pacific Album that is offered with the thick seamless pages so they carry over from page to page without a seam in the binding area. This one is the 0.05" thick pages with a black core but can also have a white core if preferred. It is shown with the Baby Blue Linen cover in a ten page spread. Don't believe me that clients love their albums? 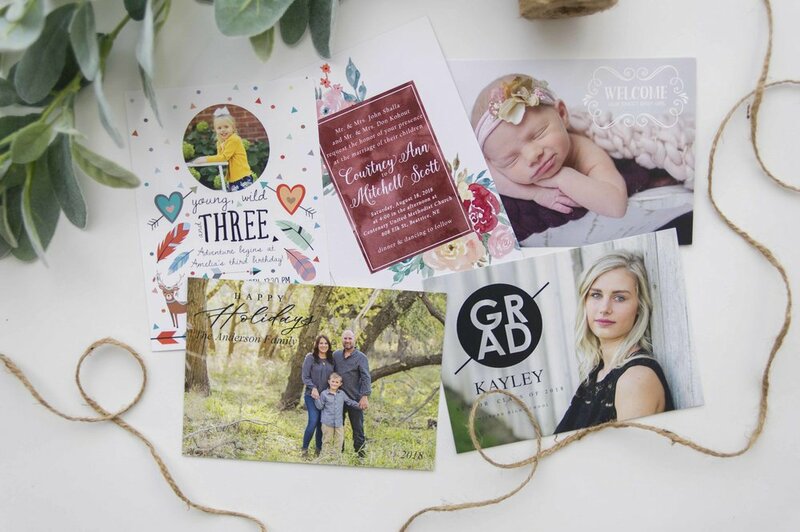 Check out this clients exact words: "This family photo book is breathtaking, and not just because it is my family 😉 The quality of this photo book is superb. I am not worried at all about my 4 year boy handling it. It is a truly a family treasure. Adding it to my list to get every year/family session along with my favorite spiral proof book 😊 Thanks Kelsey!" I always recommend if you can only purchase one thing that these albums are the thing to get. Timeless. Classic. Stylish. Perfection.